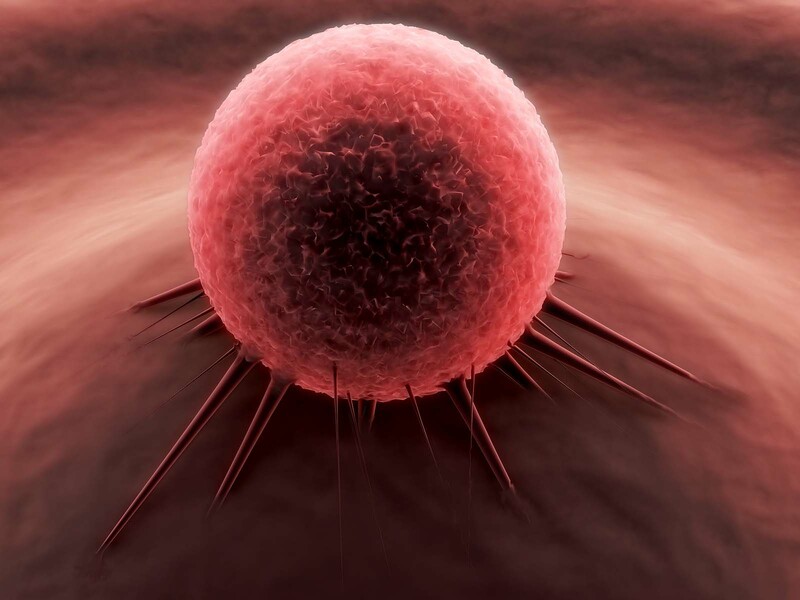 ﻿At the original tumour site, cancer cells cause connective-tissue cells called fibroblasts to stiffen the surrounding tissue. This enables cancer cells to grip to it- allowing them to tunnel through to the blood stream and spread around the body. Now, researchers have discovered a new way to potentially ‘fence in’ the tumour and help stop cancer cells from spreading, according to a study published in EMBO Reports. The research team showed that adding experimental drugs can reprogramme fibroblasts and stop them from 'stiffening' the tissue around tumours. This healthy tissue trapped the cancer cells, blocking their movement away from the tumour. Targeting fibroblasts in mice reduced the movement of cancer cells from the tumour to the lungs and liver through the blood stream. As the fibroblasts are present in all solid tumours, the findings may be relevant to many different cancer types. The researchers got the idea to use a drug that targets a major regulator of cell processes called PHD2. Inhibitors targeting PHD2 are currently in clinical trials for the treatment of anaemia. As development of new drugs is very time consuming and expensive, using an already approved and toxicity-tested drug may significantly speed up the use of the drug for other diseases. The researchers hope this study will push for PHD2 inhibitors to be used in the treatment of cancer patients and encourage the development of even better PHD2 inhibitors. Based on material originally posted by University of Copenhagen, Biotech Research & Innovation Centre.